SD-WAN is hailed as the network solution providing simplified, cost-effective cloud and SaaS connectivity. However, most SD-WAN deployments are only effective for users in the branch office. This leaves the remote and mobile workforce without a comparable solution for application performance and connectivity. 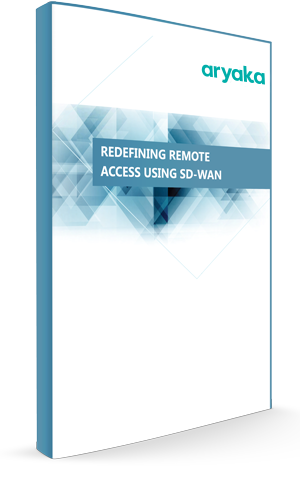 This paper will discuss the challenges organizations struggle to overcome with remote access, including VPN issues, lack of dynamic content delivery, or comparable SD-WAN solutions.